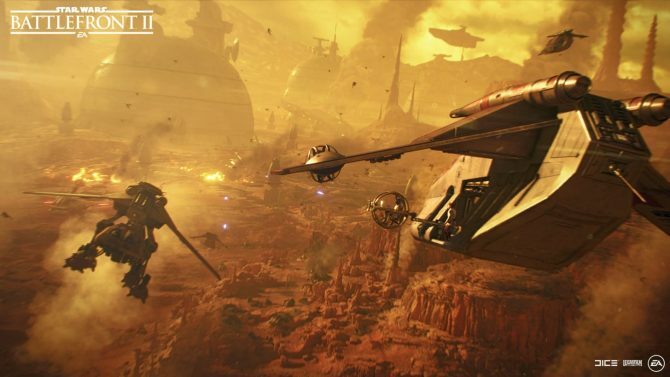 The new update for Star Wars Battlefront II, which is available right now, makes sure that players get more credits than before. 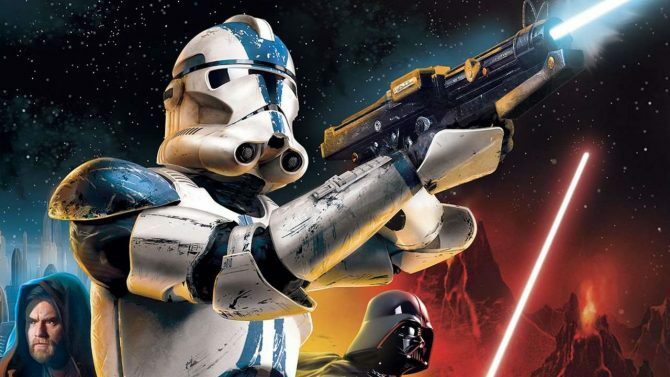 It’s no secret that Star Wars Battlefront II has had a bit of a controversial launch. 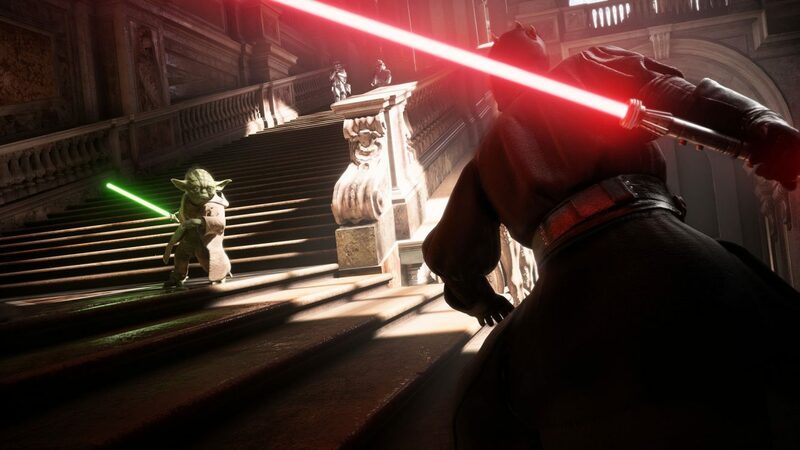 Whether it’s the game’s reliance on loot crates or the cost of heroes, both fans and haters of the Star Wars franchise have torn the game apart in the past few weeks. When EA DICE decided to turn off microtransactions a few weeks ago, many viewed this as a step in the right direction. Well, today, it seems like they are taking another step, as the developer has detailed a brand new patch, which makes changes to the game’s economy, and in turn, its progression system. First and foremost, players will now earn more credits at the end of each match. While the exact number has not been revealed, it was announced that the top players will receive an extra bonus in addition to the increased amount. In addition to that, players will also be able to earn 3x as many credits in the game’s Arcade Mode, boosting the cap to 1,500. Finally, and probably most importantly, Daily Login Crates will now provide players with more Credits, but like the extra match bonus, the amount has not yet been revealed. 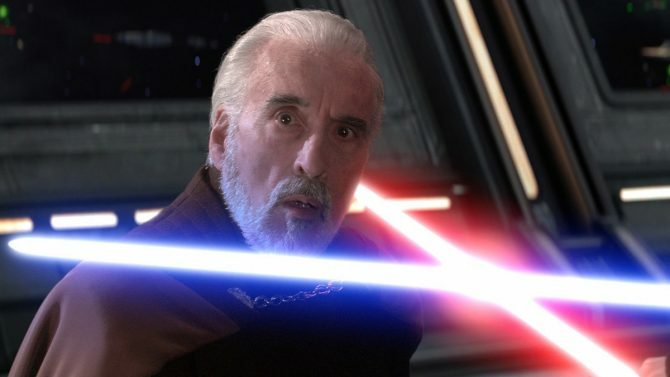 EA DICE hopes that all of these changes will lead to players being able to progress in the ways that they want to easier than before. The patch should be available right now on all platforms. 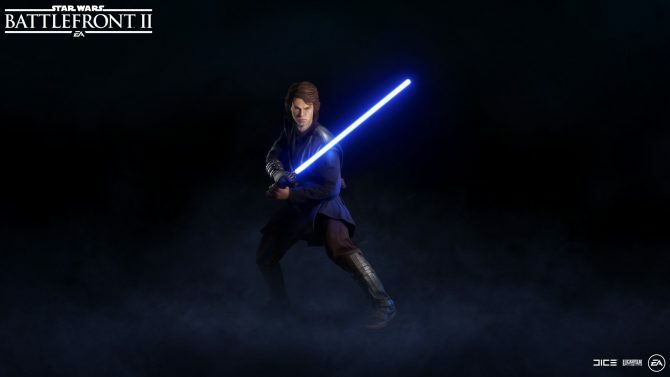 Star Wars Battlefront II was officially released on November 17, 2017, and is available on PlayStation 4, Xbox One, and Windows PC.